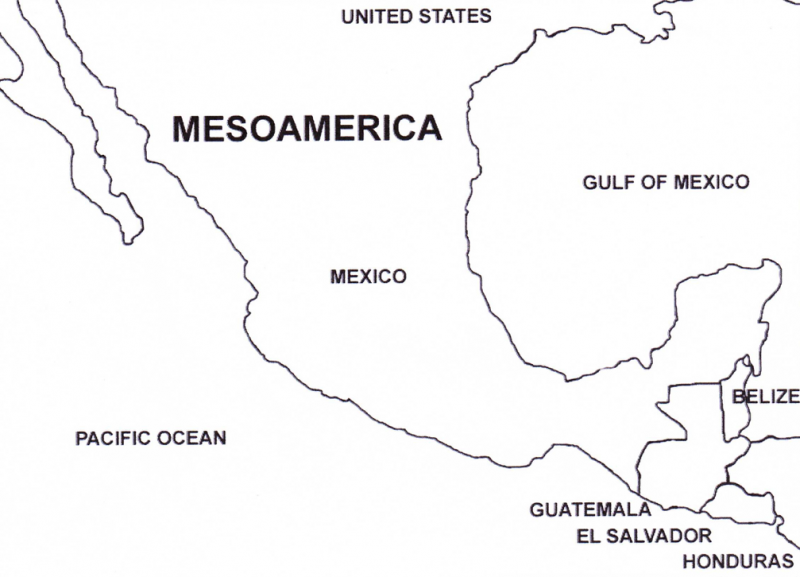 Where did the Ancient Maya live? 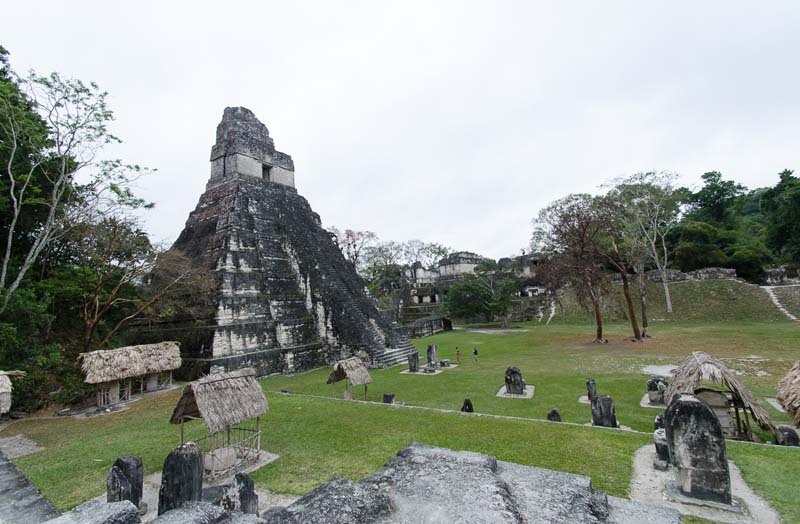 The ancient Maya lived in a region that today includes Guatemala, Belize, the Yucatan peninsula (Mexico) and the western portions of Honduras and El Salvador. The area was diverse including the coast, mountains (highlands) and the rainforest (lowlands). The rainforest area is where we see the beginnings of Maya civilisation. Maya cities generally contained a ceremonial centre where great pyramids, temples, palaces and ballcourts were built. Many centres had causeways (roadways) and also stelae; standing stones that contained both portraits of rulers and writings about them. The Maya pyramids were stepped and had a central staircase and a small structure on top. The Maya rulers often built their pyramids on top of one another, so if a ruler wanted to celebrate an important event or if a new ruler came to power a building would be constructed over the old one. You can imagine how exciting this is for archaeologists, as we are literally digging through time! Climb into the Rainforest Alliance Treehouse and discover the many wonders of the rainforest, as well as learning more about the plants, animals and people who live there. Maya Hieroglyphic Writing – Activities Are there still Maya People living Today? One Response to "Where did the Maya Live?"